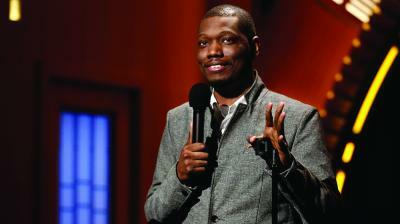 Comedian Michael Che will be gracing the Junker Center stage at Penn State Behrend. This event is open to to public, with discounted tickets being provided to students of the university. Che has been performing on the stand-up circuit for years, including Funny or Die's Oddball Festival, but most are likely to recognize him now from Saturday Night Live, where Che is not only a co-headwriter, but an anchor alongside Colin Jost on the show's iconic Weekend Update segment. Billie Eilish // When We All Fall Asleep, Where Do We Go?